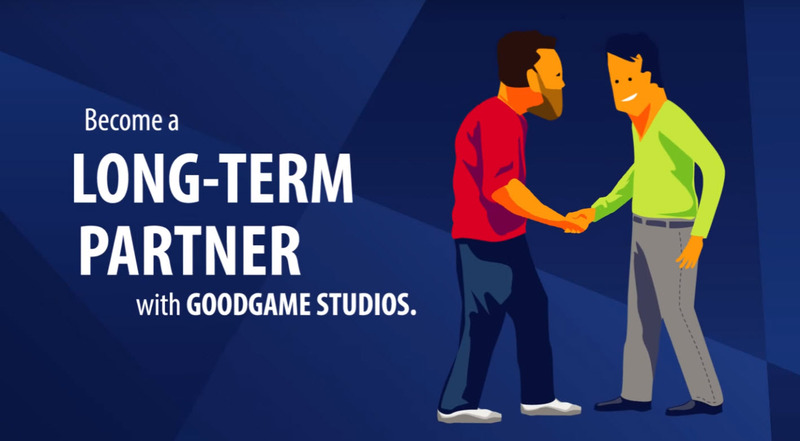 As you may know, it’s not just our own website that hosts our games – many of our partners also give fans the opportunity to play our games on their platforms. But did you also know that we have about 10,000 partners in total all across the globe, who help us to generate more players for our games? To ensure good collaboration with these partners, we have an awesome Key Account Management (KAM) team! We recently interviewed KAM’s very own Francis, but today, we will introduce you to the whole team and share some insight into how they look after our top partners and ensure a great gaming experience. Our partnerships are based on a lifetime revenue share model. Goodgame Empire, Legends of Honor, Big Farm, and our other hits have been integrated into thousands of online platforms around the world so far in order to reach a wider audience. And these online platforms aren’t only gaming portals, but also news websites like bild.de, telecommunication companies like Deutsche Telekom, social communities like Nasza Klasa, and TV networks like RTL Spiele. As it takes a lot of effort to manage large-scale partnerships, our Key Account Managers are here to care. 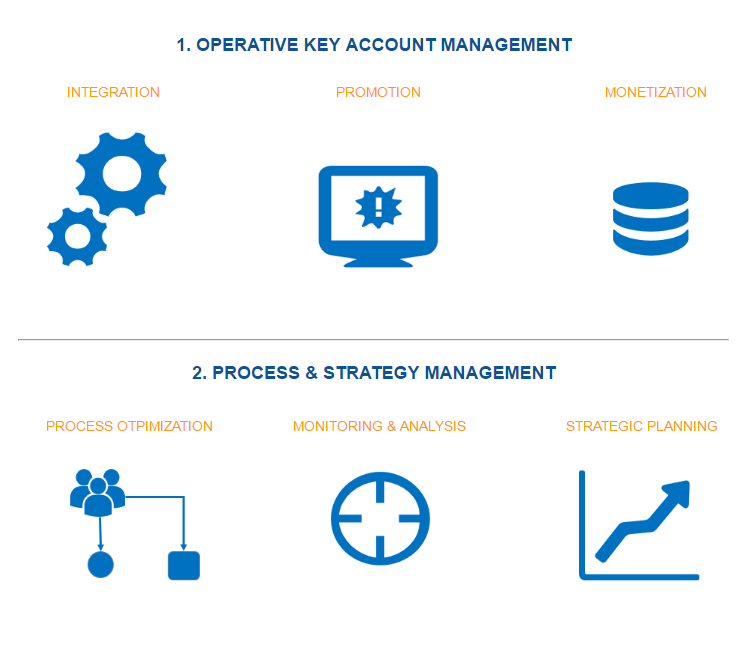 To ensure efficient workflows, Key Account Management is split into two essential teams: the Key Account Managers, who maintain constant communication with our partners, and the Key Account Process & Strategy (KAPS) team, who provide strategic and technical support. The operative Key Account Managers look after our top business partners. They are the main point of contact for our partners. They keep them up to date on upcoming features and work together on creating appealing promotions on our partners’ websites. In addition to that, they are also responsible for rolling out new titles with these partners. Their goal is to ensure good collaboration, to make the partnerships grow, and to identify additional opportunities for promoting our games. The Key Account Process and Strategy Managers support the operative KAM team. They handle all the essential processes behind the collaboration with our partners, work on continuous evaluation of partnerships, give strategic consultation, and gather information internally from all other departments. Furthermore, the “KAPS” are responsible for the technical implementation and integration of our games. They therefore work closely with our studios and also other teams such as marketing. With everyone working hand in hand, we ensure that millions of players worldwide can find and play our games all over the internet. 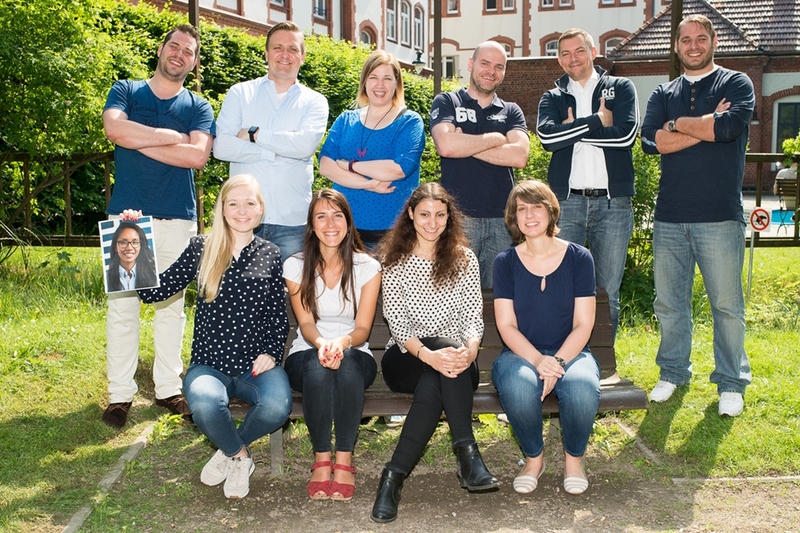 Our Key Account Management team is already looking forward to working on integrating our upcoming games on our partners’ platforms – something you can look forward to as well, as we’ve got a production pipeline packed with exciting titles!